We truly value and appreciate each and every one of our Clients. 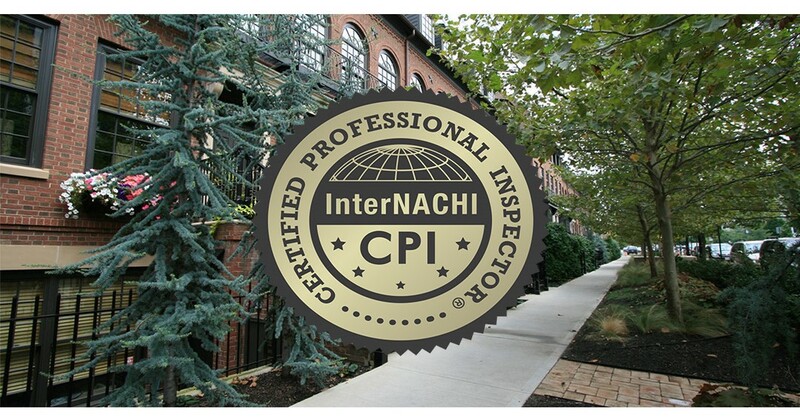 We also stand firmly behind our skill and professionalism. 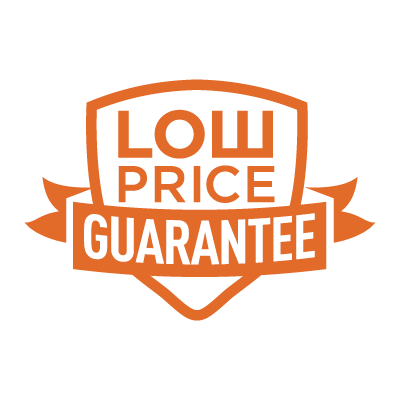 Our current list of guarantees include a Low Price Guarantee, Buy Back Guarantee, Honor Guarantee and Negligent Referral Protection for Real Estate Agents. A mold inspection is when a person looks for mold growth in a building. Mold is found everywhere and can grow on almost any substance when moisture is present. Radon is a naturally occurring radioactive gas and comes from the natural breakdown (radioactive decay) of uranium. It is usually found in igneous rock and soil. An examination of a structure by a qualified person to determine the existence of termite infestation. Most sales contracts require a termite inspection. Infrared thermography is equipment or method, which detects infrared energy emitted from object, converts it to temperature, and displays image of temperature distribution. 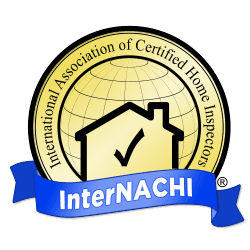 Call or email for details concerning multi-family, additional structures and other services not listed and/or not part of InterNACHI Standards of Practice.